Don't let the small size fool you. 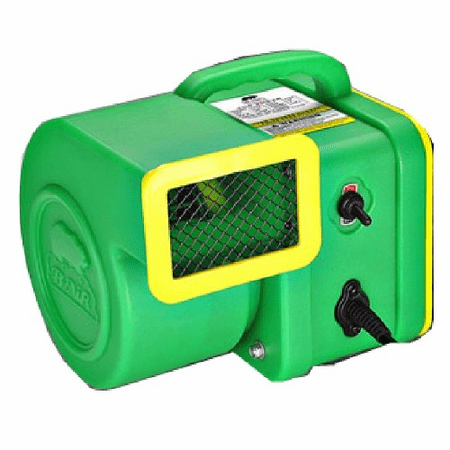 This little blower packs a punch. Can blow up a 20' tall inflatable pumpkin, our 20' tall Santa, or a 19' hot air shaped balloon. SUPER QUIET.